For more than 25 years, The Scientist has been renowned for its integrity, compelling content, editorial excellence, and style. 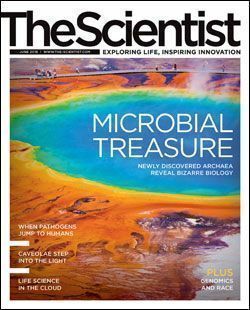 The Scientist is the life science research community’s most essential and trusted independent source for the latest developments in research, technology, news, business, and careers. 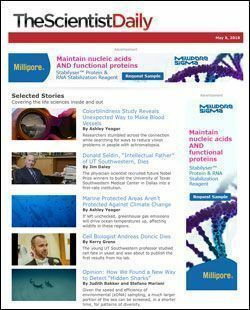 The Scientist delivers 11 print and online editions per year plus an e-newsletter 5 times per week, all dedicated to exploring life, inspiring innovation.